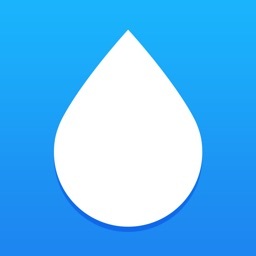 An easy, intuitive way to track your water intake. 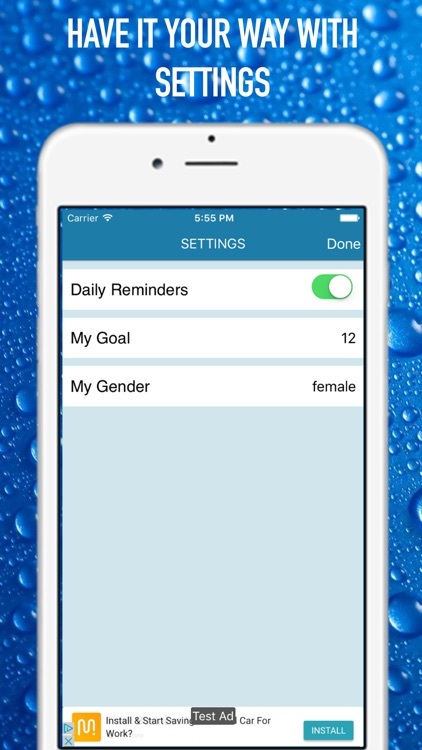 Based on your body your personal goal, Water Reminder will remind you to drink water to reach your daily goals. 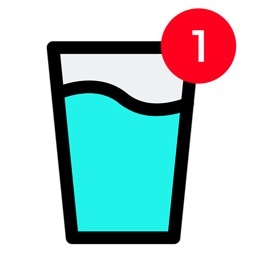 By seeing current water fill visually, you will instantly know how well you are hydrated! Keeping track of your daily water intake needs and making sure your body is well hydrated is not an easy task in todays busy world. 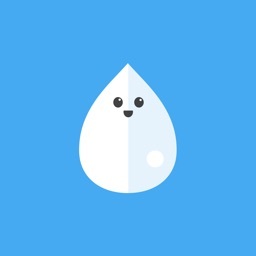 Let Water Reminder help you! 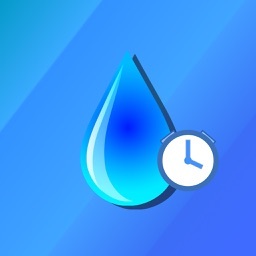 NOTE: Water Reminder is not a medical app. 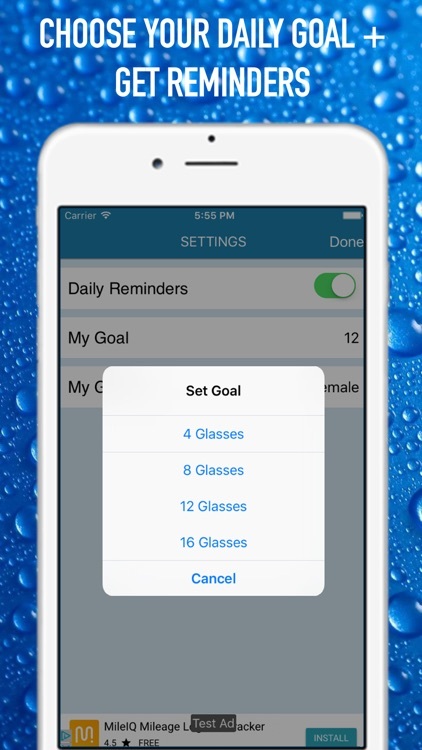 Suggested water intake goal is just an estimate based on your preferences. 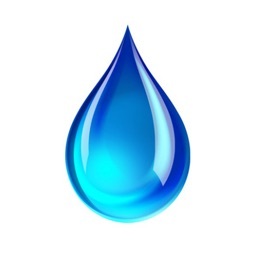 Please consult your health provider if you want to use it for medical purposes or to obtain specific hydration needs.